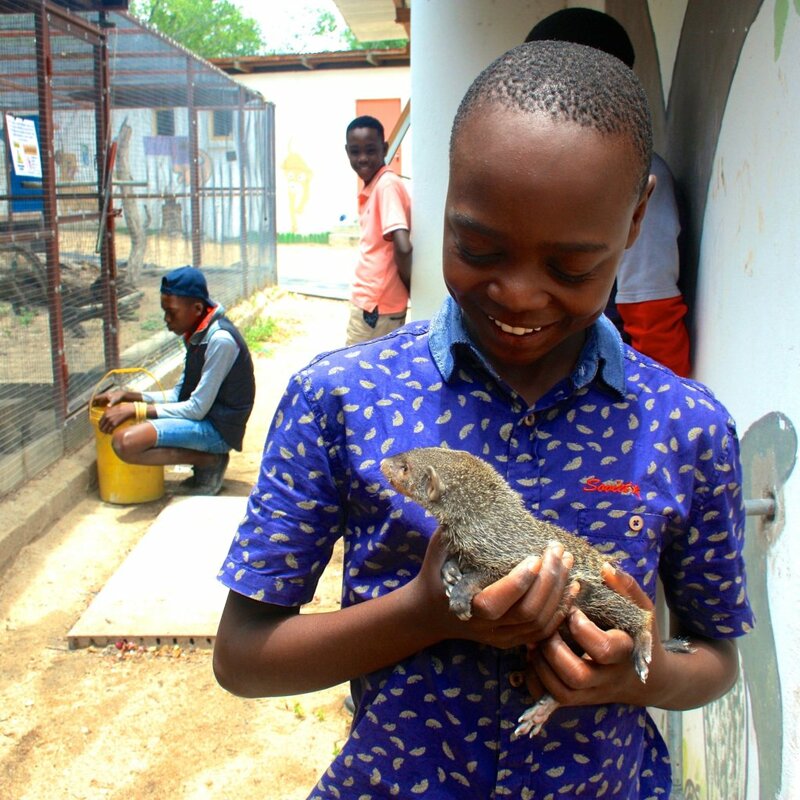 Through the medium of a wildlife orphanage and our location in the middle of the bush, our mission is to inspire and educate underprivileged South African children to care for their environment, while creating awareness about environmental job opportunities. 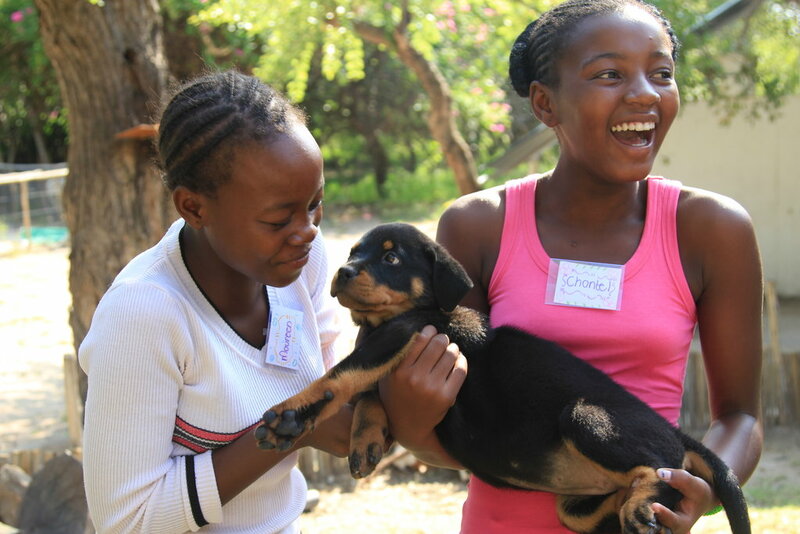 DAKTARI works with volunteers from all around the world to teach children and provide care for our animals. Find out more and sign up to volunteer through the links below! The Limpopo province, where DAKTARI is situated, is blessed with an incredibly rich natural heritage. Unfortunately, a high unemployment rate and a poor public education system has become a huge burden on the local community, leading to an increase in poaching, and widespread poverty. We believe that in order to stop this vicious cycle it is key to empower the local community, and most importantly, to educate the younger generations to build a brighter future for them and for South Africa. 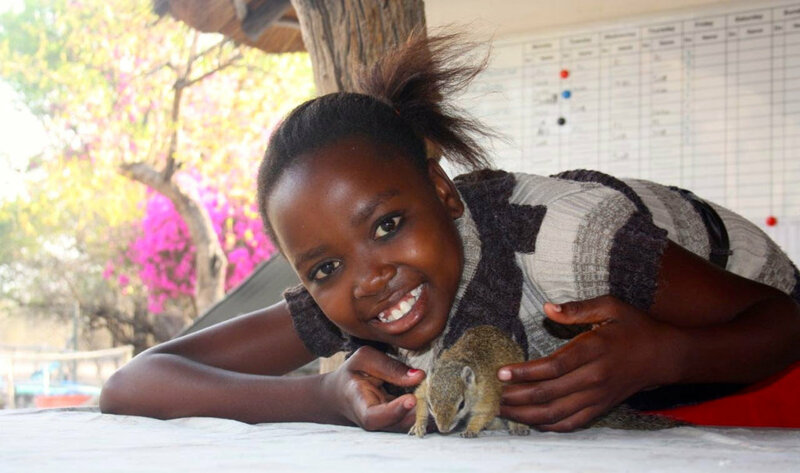 Through an engaging educational experience, we give local children the opportunity of exploring their rich natural environment through interaction with injured and orphaned animals in the middle of the bush. 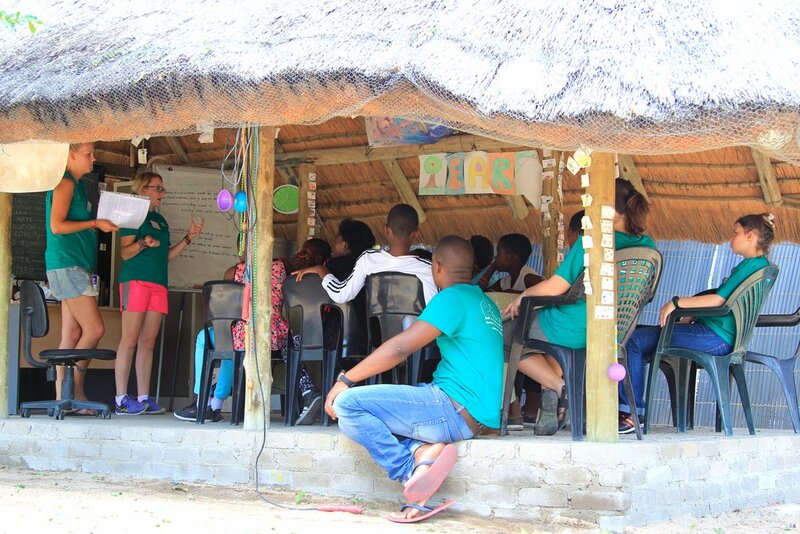 We empower these children to protect their native heritage as well as to pursue careers within ecotourism, a strong economy in the area. 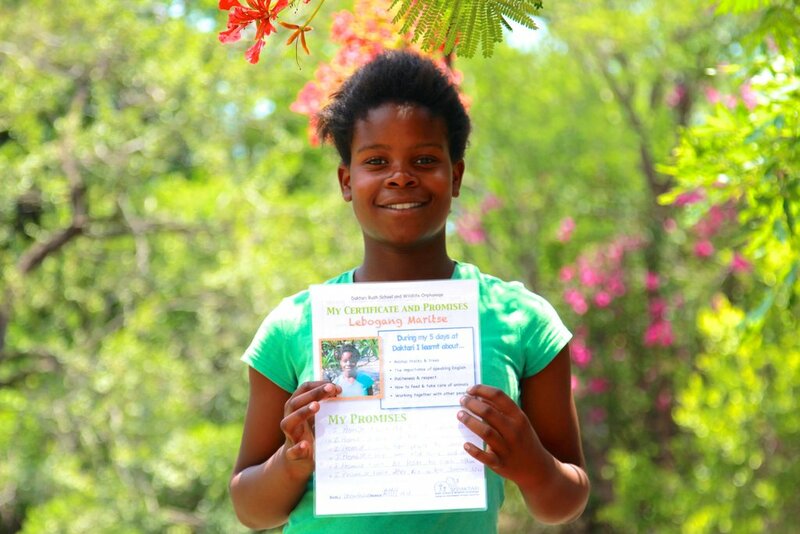 Moreover, we supplement their school curriculum with one-on-one lessons to increase the children's self-confidence. 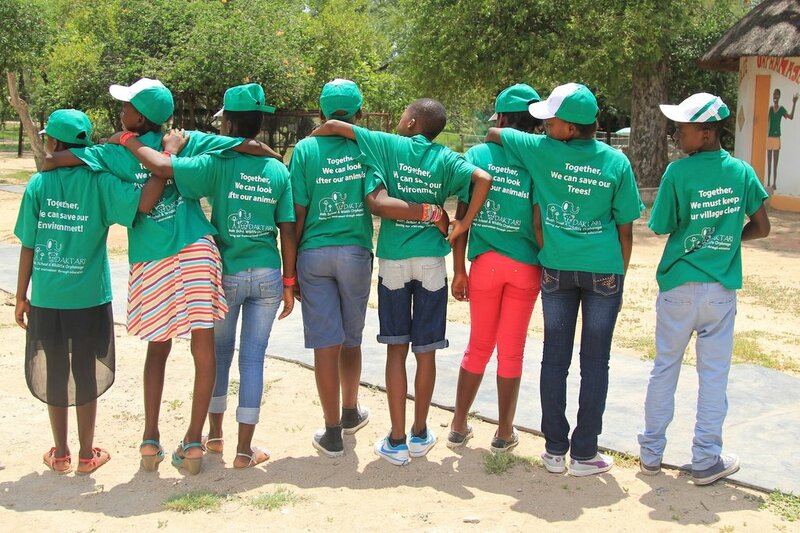 After a week at DAKTARI, many children become aware of the importance of their environment. 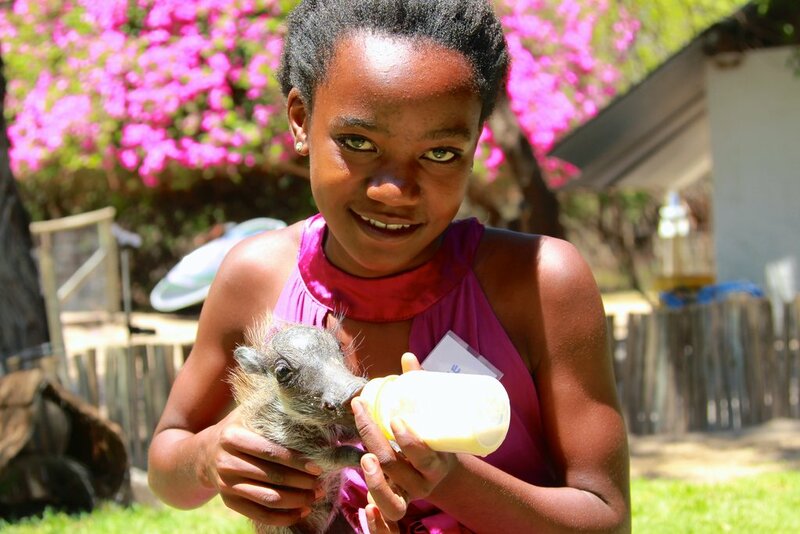 These children go on to take action in their local communities, encouraging proper waste management and respect for animals, as some examples of protecting nature. 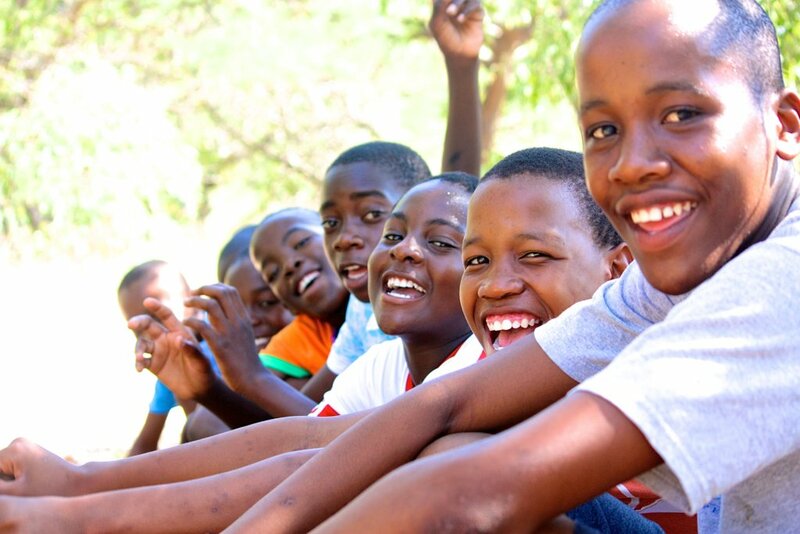 Our impact is to have inspired the DAKTARI children to make a difference in their community. 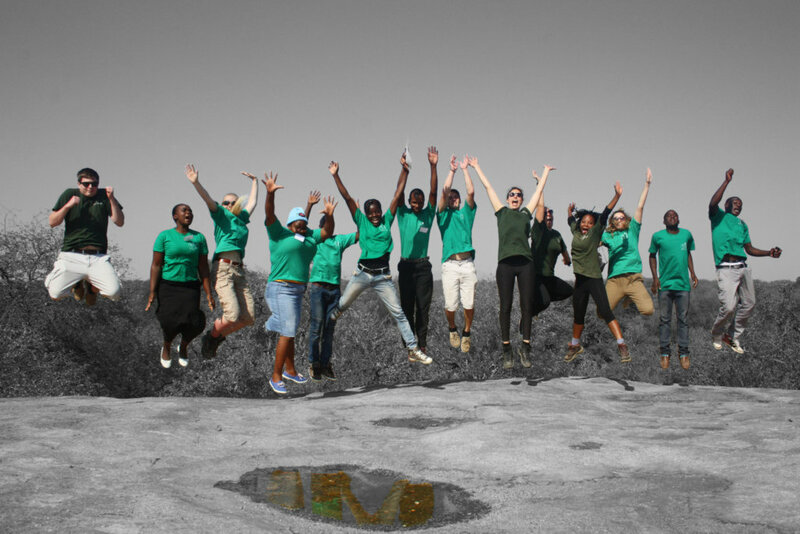 We believe that education is the best tool to achieve sustainable conservation of Africa's beloved natural heritage. 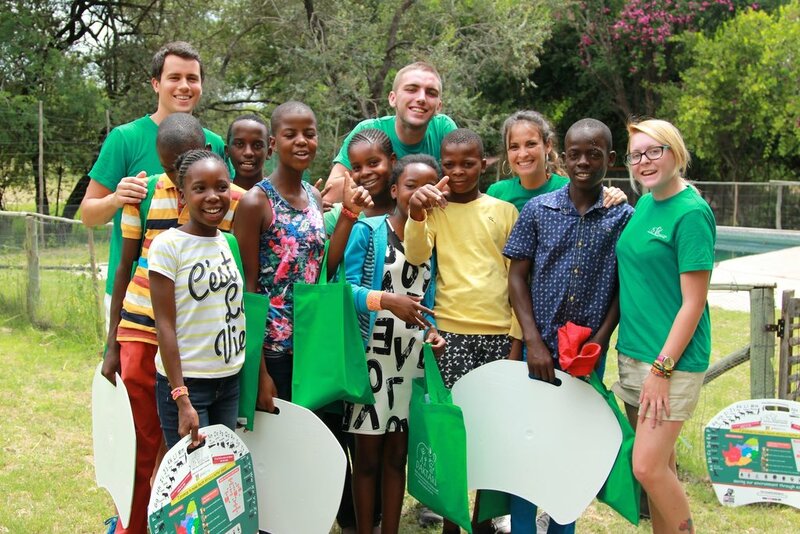 Learn about our volunteering program and sign up!